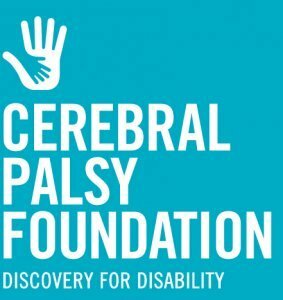 The Cerebral Palsy Research Network (CPRN) enjoys the benefit of broad array of foundations and patient advocacy organizations that work together to advance the cause of cerebral palsy and research for better outcomes. On this day, #GivingTuesday, we ask that you consider supporting one (or more) of these organizations to help them continue in their critical work on behalf of all people with cerebral palsy and their caregivers. Thank you!